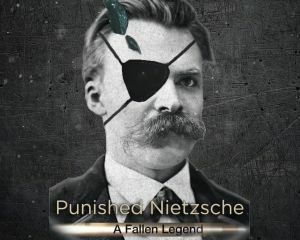 Community Blog by Punished Nietzsche // It seems that Capcom changed the singer for Dante's theme on DMC V, but i wonder if they changed the song itself... The singer was terrible, but the track wasn't too hot either. Well, it can't be worse, right?